A young boy acts as a scout for the Soviet army in WWII. Modern viewers may be left unimpressed by the gravity defying camerawork and Tarkovsky's trick of transitioning from dreams to reality in single unbroken shots, or how his camera appears to film from beneath the water of a well, but remember this was all done without the aid of CG and you'll marvel at true movie magic! 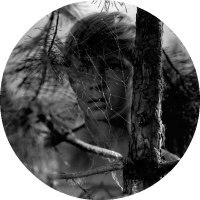 In May, cinemas in the UK and Ireland played host to a major retrospective of the films of legendary Russian filmmaker Andrei Tarkovsky, with brand new digital prints of all seven of his films. Each film is now set for release on blu-ray and DVD from Curzon Artificial Eye over the course of the summer, beginning with this crisp restoration of his debut, adapted from a short story by Vladimir Bogomolov. Ivan's Childhood opens with its titular protagonist, a 12 year Russian boy (Kolya Burlaiev), waking from a dream in which he soars through the air before being united with his mother. Sadly, Ivan wakes into a nightmare reality; it's World War II and his family have been slaughtered at the hands of the invading Nazis. Determined to avenge them, Ivan now acts as a scout for the Soviet army, his nimble frame wading undetected through hostile marshland. Ivan makes three friends among the soldiers - Captain Kholin (Valentin Zubkov), Lieutenant Galtsev (Evgeniy Zharikov) and Corporal Katasonych (Stepan Krylov) - who treat the boy as though he were their own child, and wish for him to leave the frontline and join a military school. For them, Ivan is a rare symbol of innocence in the blood-soaked marshes of the battlefield, something to be protected and preserved, but Ivan's innocence is largely gone, taken the day he watched his mother die. Yet he's still a child, as is displayed in a touching moment when he runs into the arms of one of his surrogate fathers. The men are drawn to another beacon of light, the angelic army nurse Masha (Valentina Malyavina), whose encounter in the woods with Kholin gives us one of the most enduring images of world cinema as the captain literally sweeps Masha off her feet, kissing her in midair above a ditch, a moment of tenderness frozen in an age of horror. Compared to the director's later, more personal and esoteric work, Ivan's Childhood is relatively straightforward, a Soviet take on a traditional Hollywood narrative like John Ford's 3 Godfathers, though its financiers would never acknowledge such an influence, nor that of the allusions to the Christian nativity myth. Visually however, Tarkovsky plants his flag here, making his film an aesthetically innovative debut almost on par with Orson Welles' Citizen Kane or Jean-Luc Godard's Breathless. Modern viewers may be left unimpressed by the gravity defying camerawork and Tarkovsky's trick of transitioning from dreams to reality in single unbroken shots, or how his camera appears to film from beneath the water of a well, but remember this was all done without the aid of CG and you'll marvel at true movie magic! Tarkovsky wasn't just a filmmaker - he was an illusionist. His films are packed with moments that cause the most sophisticated of viewers to scratch their heads in wonder at how he achieved some of his images. 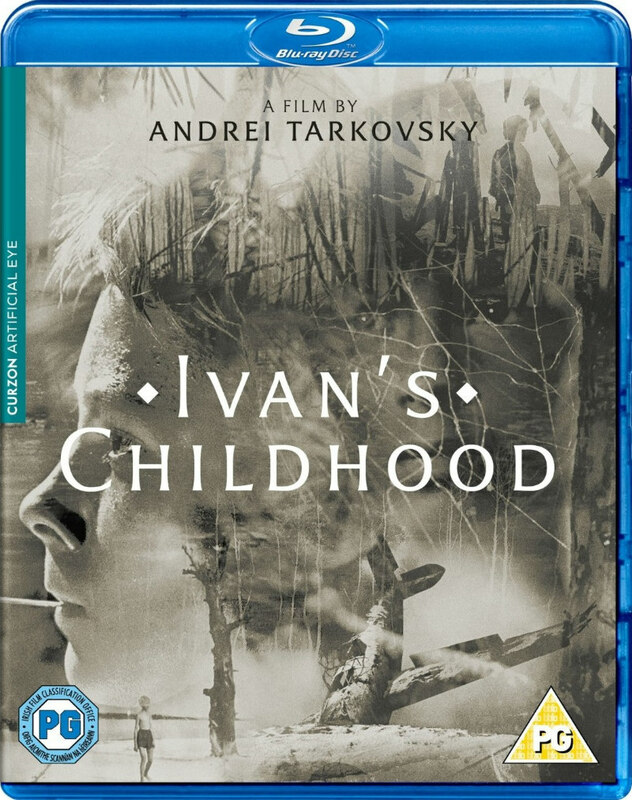 If Ivan's Childhood is one of his least interesting films (and the film he felt most unsatisfied with himself), that simply speaks to the quality of what was to come in his career, and will arrive to blu-ray this summer. Start with Ivan's Childhood, and collect them all. Psychoanalyst Mary Wild provides commentary for selected scenes, along with interviews with actor Evgeniy Zharikov, cinematographer Vadim Yusov and composer Vyaaheslav Ovchinnikov. Along with the disc you get a 36 page booklet.